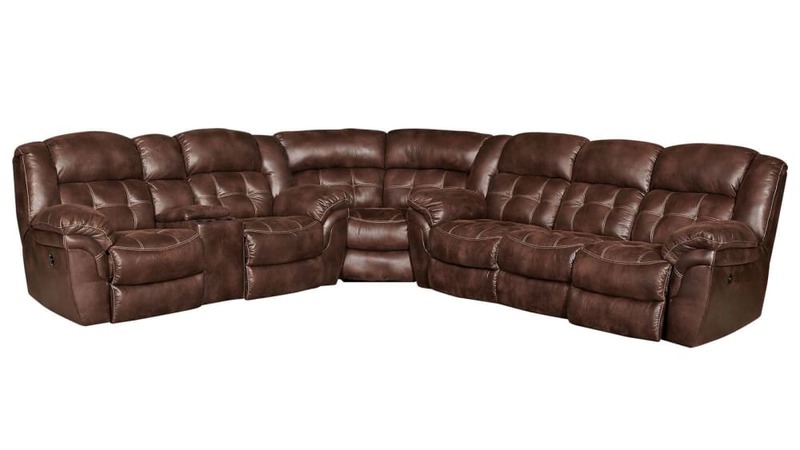 Built in a reliable, welcoming, traditional style, this sectional was Made in America. Among the many features are excellent power reclining options, smooth microfiber upholstery, and cupholders for keeping your beverages. 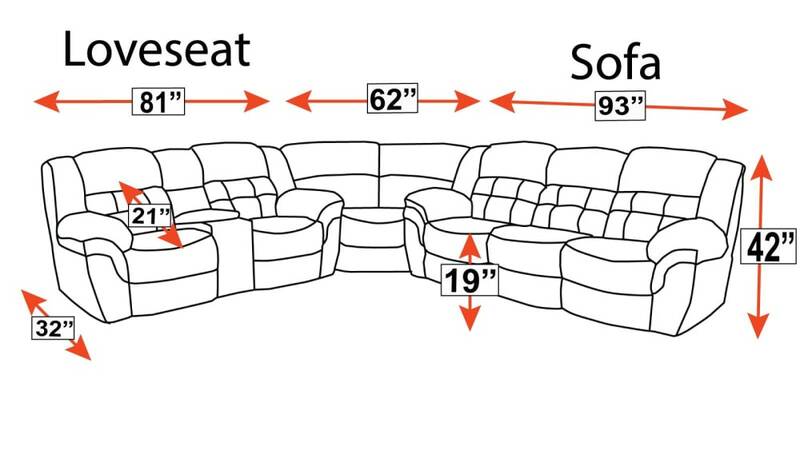 With Gallery Furniture's same-day delivery service, you can start relaxing in the best comfort ever, as soon as TODAY!